Comfort begins from the ground up. How well you take care of your feet can determine how you enjoy everyday activities such as walking, running, or just standing. 85% of all adults complain of foot pain, stiff muscles, sore knees, shin splints, aching backs, and leg fatigue. Many others suffer from hammer toes, corns and calluses, bunions, spurs, and tendonitis. 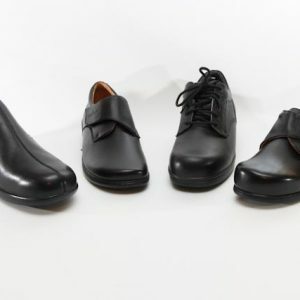 At Sole Decisions we put ourselves in your shoes to ensure that you have the comfort to enjoy all of your everyday activities. 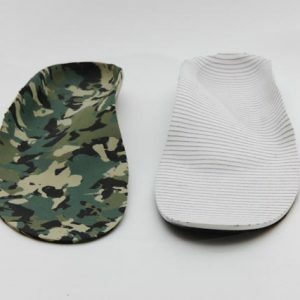 Sole Decisions offers full pedorthist services that include custom foot Orthopaedic, over the counter footwear supports, orthopaedic footwear, footwear modifications and bracing. Click to see how we do things! 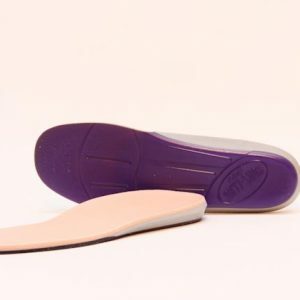 Sole Decisions offers full pedorthic services that include custom foot orthotics, over-the-counter footwear supports, orthopadeic footwear, footwear modifications and bracing. MOBILE SERVICE – WE CAN ALSO COME TO YOU! If you do not have time to come to our office, don’t worry we offer home service, we come to you and do our evaluation and fittings.